When you spend most of your week at work, with friends and hanging out with family, you can find it so hard to keep on top of your housework. Plus, who wants to spend their spare time cleaning if they don’t have to? 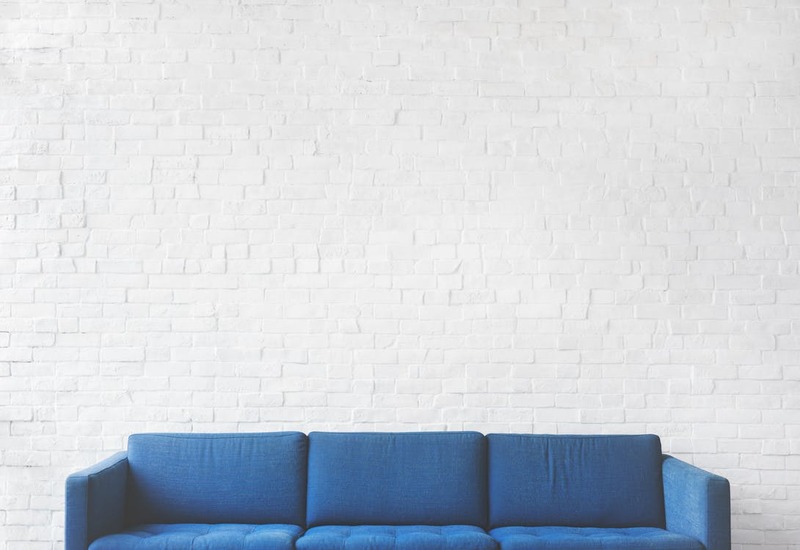 A low-maintenance living space is quite possible the best thing that you could aim for for your home, because you’re going to be able to tidy and clean it up in a shorter amount of time, giving you the spare seconds for yourself. And yet there is some confusion surrounding how to make your living space low maintenance. Below, you’ll find some of the best suggestions to make your lounge the most low-maintenance space you could imagine living in. If you are a homeowner and your dining room and living room are next to each other, why not knock the wall through and open the room a little? Open plan living can allow all people in your home to talk and see each other no matter what they’re up to, and you also halve the time you spend cleaning, because you can vacuum both rooms together. It also means that you can be in the same place having fun and you don’t have to keep getting up and down to the next room to have a chat. The floor is the biggest area of the home to decorate. You may think it’s the walls, but you’d be wrong. Laminate flooring with Factory Direct Flooring is the best option for your home – especially in high traffic areas and areas where children and pets play. It’s easy to clean, cheap to buy and replace and it doesn’t take much maintenance to keep it looking brand new. Carpet is wonderful for warmer rooms, especially bedrooms, but laminate and vinyl are the flooring of choice for areas where muddy footprint are most likely. A low maintenance lounge requires furniture that is easy to put together, attractive and comfortable. For example, it can be better for your home to get a leather sofa suite instead of a fabric one, because leather recovers much better from stains and sticky hands than fabric sofas do. They’re more forgiving. Avoid buying huge pieces of furniture that would create a lot of housework and extra dusting, as they’re higher maintenance to keep tidy and look after. Rugs, curtains and fabric tablecloths may all look beautiful, but they’re not easy to maintain. Buy machine washable fabrics and use cushion covers that are hypoallergenic; you’ll be able to keep them clean and in shape much easier. Keeping your living space low maintenance allows you to free up your time for activities that you actually enjoy doing. Make your home the place you want to relax in and enjoy being able to do it. Lounging around is so much more fun this way, and if worse comes to worse, you can always hire a cleaning company – now that’s truly low maintenance of you. "Missy Empire to have Mega Sample Sale at MMU"
"Spice Girls Exhibition Extends Manchester Tour"